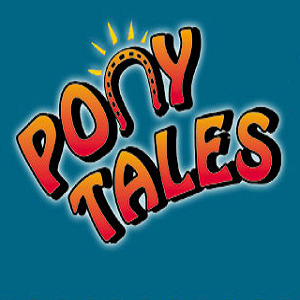 Pony Tales is dedicated to providing you with animals that go above and beyond your expectations! We pride ourselves on supplying you with the best animals for parties! Please note Pony Tales will also travel to Gretna, Arabi, Marrero, Metairie, Harvey, Westwego, Chalmette, Jefferson, Carlisle, Belle Chasse, Meraux, Kenner, Violet, Ama, Saint Rose, Saint Bernard, Barataria, Luling, Destrehan, Boutte, New Sarpy, Norco, Braithwaite, Paradis, Des Allemands, Hahnville, Killona, Davant, La Place, Lacombe.